Hello, I think your blog might be having browser compatibility issues. When I look at your website in Firefox, it looks fine but when opening in Internet Explorer, it has some overlapping. I just wanted to give you a quick heads up! Other then that, awesome blog! 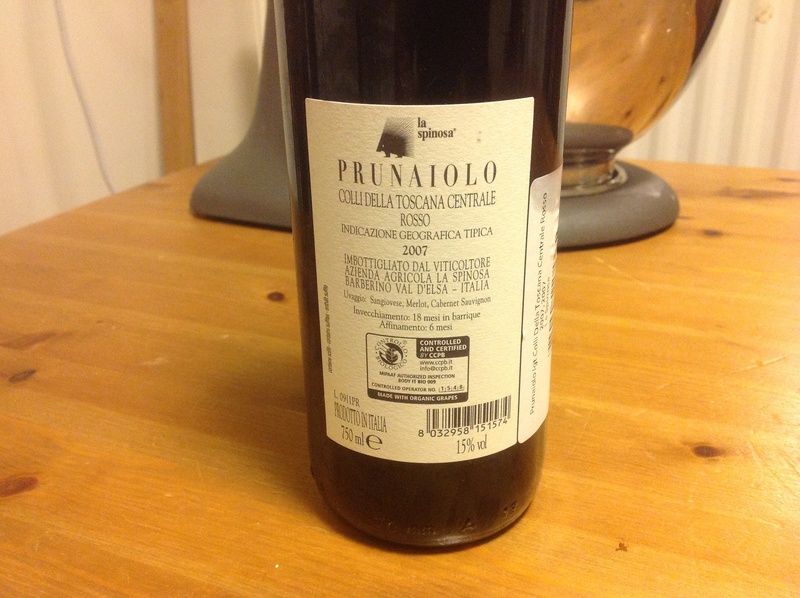 I had the good fortune to experience this excellent blend during a recent two week stay in Le Torri, a wonderful family run agri-turismo Tuscany villa in San Quirico de Colline. 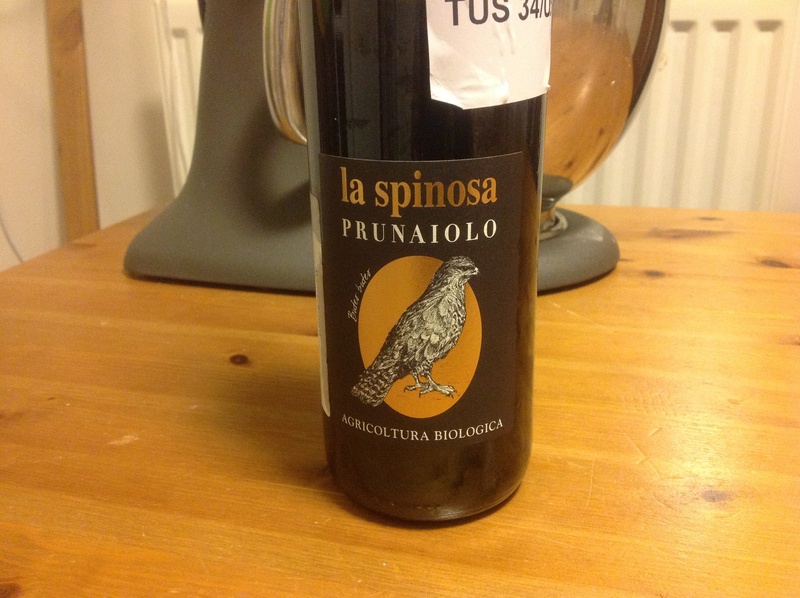 ie The La Spinosa Prunaiola 2009 was a steal at 12 Euros! Great balance…Great value. I wish I could have taken home 12 cases !!! Thanks Stu for your comments. Lovely wine indeed. Unfortunately I don’t think a lot of it makes it out of Italy.